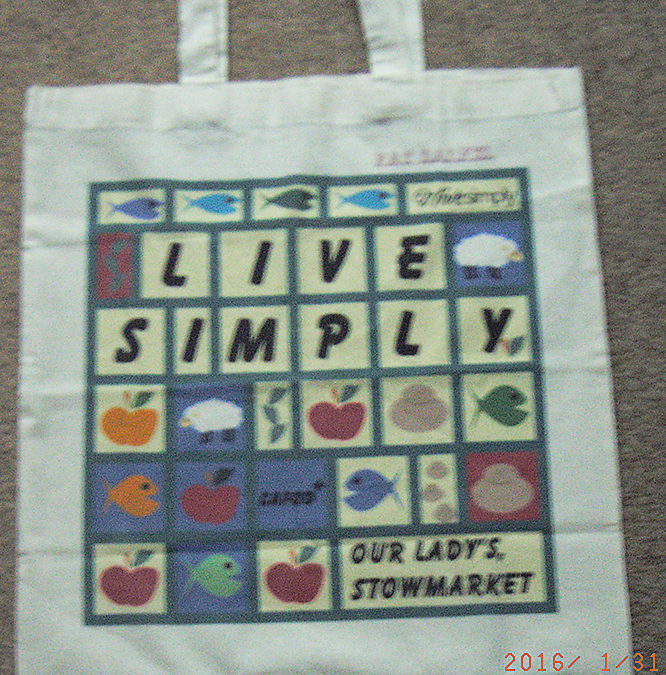 Did you miss out on our special LiveSimply shopping bags? As well as being sustainable and recyclable, these days they could save you a pretty penny when you do your shopping! If you’d like one please email Rosemary.